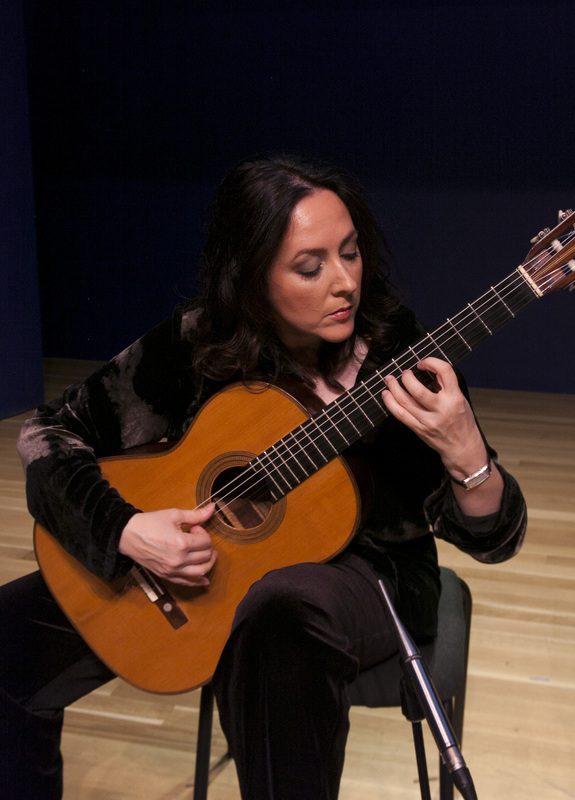 Episode Two of The Heart of Art with Elisa Brown will highlight the extraordinary talents of world-renowned guitar virtuoso, composer, conductor and humanitarian, Virginia Luque. A private student of musical legend, guitarist Andres Segovia from the age of 11, Ms. Luque will perform several solo guitar pieces throughout the show that will attest to her exquisite musicianship and artistry. Ms. Luque will also discuss the mission behind her decision to turn her considerable talents towards philanthropy as founder of Music for Life NYC (MFLNYC), a non-profit organization dedicated to humanitarian relief and cultural outreach through the musical arts, and Director and Conductor of MFLNYC’s musical arm, The New York Women’s Ensemble (NYWE). 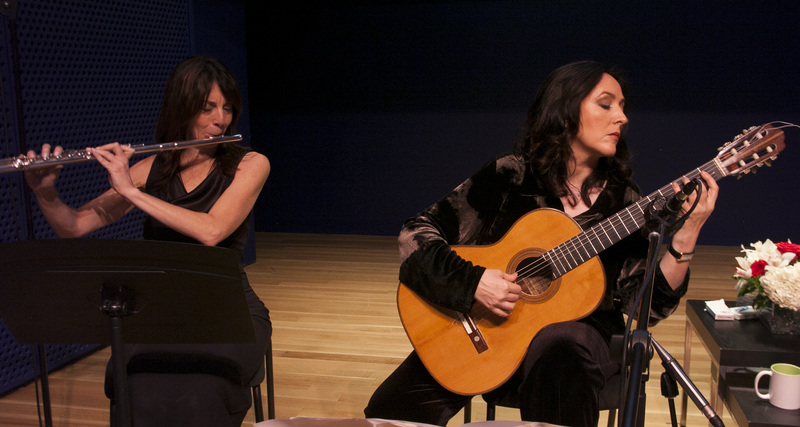 Guest artist Lauren Ausubel, NYWE’s principal flutist, will join Ms. Brown and Ms. Luque in duet and trio performances of beloved compositions from the Classical Latin and Spanish repertoire. Originally trained as a classical singer, Ms. Brown has been a featured performer throughout the United States, singing a wide range of vocal styles. She has appeared on various stages, including at Carnegie Hall, and has performed extensively for The Zaraspe Foundation on behalf of UNESCO and other philanthropic organizations throughout the Americas and in Spain to raise monies and awareness for the disenfranchised. 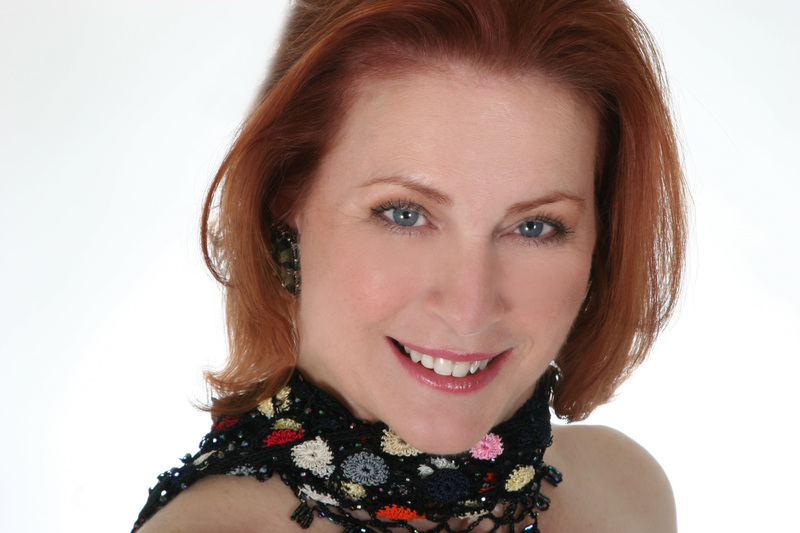 Off-Broadway, she performed the lead role in the Italian Baroque-inspired “Spirito e Core” conducted by Kenneth Cooper, a show she created and produced. “New World,” which was released on September 21, 2012, is Ms. Brown’s second solo album, following her debut solo album “The Ave Maria Experience”. (“This is truly an amazing CD! When you’re feeling down, need a little healing and connection with the Divine, or just needing energy quietly close your eyes and let Elisa’s voice and Barry’s music inspire.” — Shirley MacLaine). 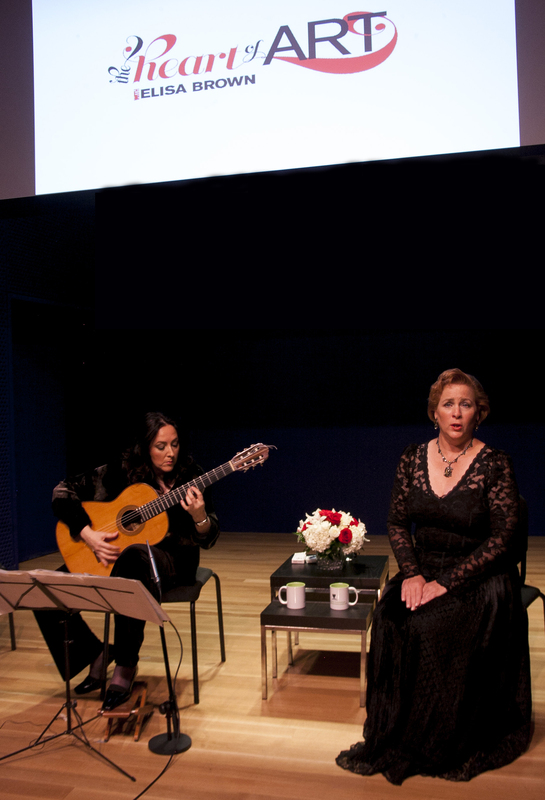 Ms. Brown premiered selections from “New World” in a live performance in China for the United Nations in their official event celebrating world peace, the “2012 UN World Peace Day – First China-Linzhou World Peace Art Exhibition” on September 21, 2012. Ms. Brown received her Bachelor of Music degree from The Cleveland Institute of Music and studied with internationally distinguished voice teachers Maria Powell, Josephine Mongiardo-Cooper, Maria Farnworth and Siri Rico. 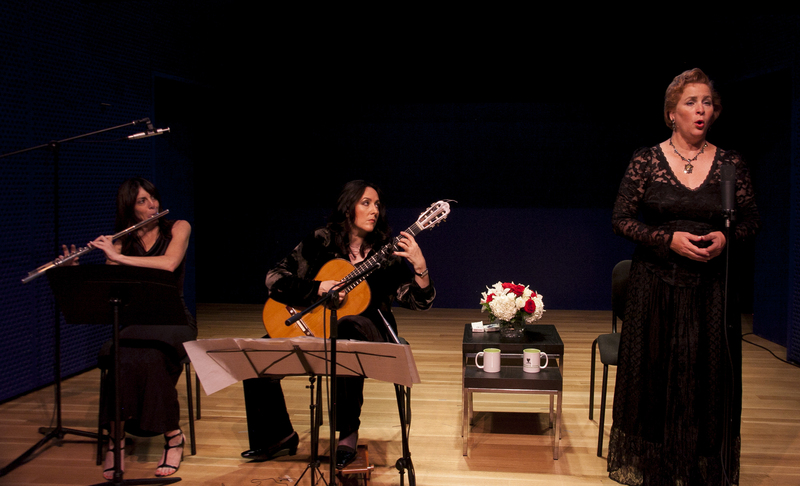 A native of Algeciras (Cadiz), Spain, world-renowned guitar virtuoso Virginia Luque began studying privately at the age of 11 with musical legend, guitarist Andres Segovia. Since then, she has performed in major concert halls around the world, thrilling audiences with her unparalleled performances of exquisite musicianship and beauty. 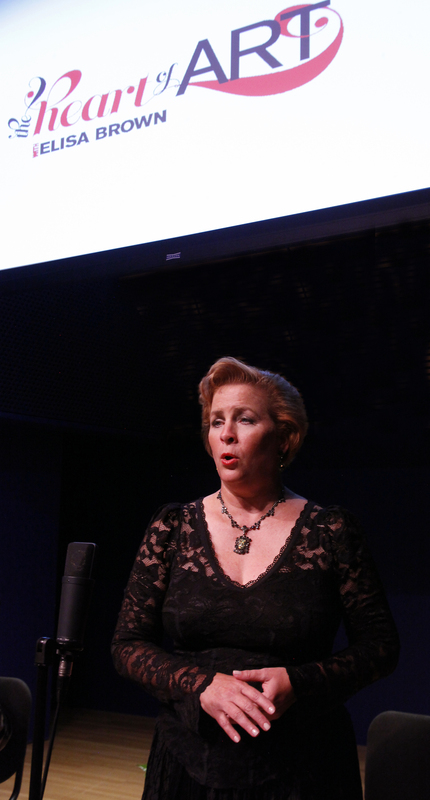 Ms. Luque has turned her talents toward humanitarian relief as founder of Music for Life NYC (MFLNYC), a non-profit organization dedicated to humanitarian relief and cultural outreach through the musical arts, and Director and Conductor of MFLNYC’s musical arm, The New York Women’s Ensemble (NYWE). Ms. Luque’s pursuit is to promote and display the extraordinary musical gifts and talents of NYWE’s prominent players. Each NYWE member was carefully chosen by Ms. Luque for their virtuosity as soloists, medalists from major competitions, reputable chamber players and members of the some of the most prominent orchestras in the country, including the Orpheus Chamber Orchestra, The Metropolitan Opera Orchestra, the Baltimore Symphony, Dallas Symphony, Detroit Symphony, New Jersey Symphony, and others. NYWE’s combined musicianship offers a unique sound and vibrancy to the New York music scene. Lauren Ausubel, a coveted New York chamber musician, has performed with numerous ensembles including Ensemble Alma, the Ridotto Chamber Players, Civic Orchestra of Chicago, the Manhattan Sinfornia and the Stony Brook Contemporary Chamber Players (on NPR's Around New York). 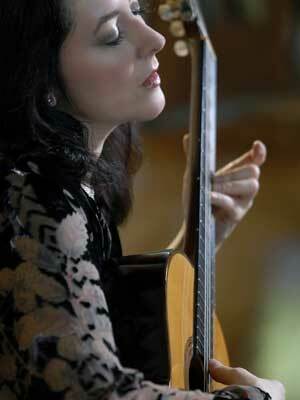 In 2004, she made her Weill Recital Hall debut as a winner of the Artists International Auditions. She was also a winner of the Myrna Brown Flute Competition in Dallas, TX. 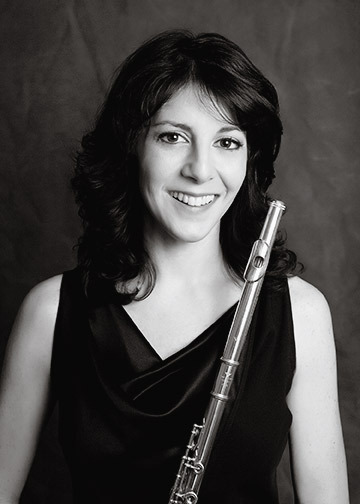 As a member of the New York Flute Quartet, Ms. Ausubel has performed widely throughout the New York Metropolitan area at such venues as Carnegie Recital Hall, Christ and St. Stephens Church, Merkin Hall, and on the Queens College Contemporary Music and Chocolate Chip Music Series. In 2008, she was chosen to be a recipient of the prestigious Chamber Music of America Residency Partnership Program (funding provided by the JPMorgan Chase Foundation and the Chamber Music America Residency Endowment Fund). In 2012, she traveled, under the auspices of the Friends of the United Nations, to the Far East to perform at the International Peace Day Conference held in Linzhou, China. Other performances include the Artosphere Festival in Fayetville, Arkansas.